Hey Everyone! March has come and gone, but now that spring has sprung, it’s time for another monthly update on the happenings here at TOONDISE. Let’s get started and dive right into the news! Get up to speed with the latest Nintendo Switch™ and Nintendo 3DS news. Scott and Roxie discuss all the newest announcements and give their thoughts on the recent Nintendo Direct on the March 2018 edition of GameView™, airing this Friday 9/8c, only on TOONDISE. Also, starting this month, in addition to having one episode of GameView™ at the end of each month, we’ll also be airing occasional GameView™ Quickie and GameView™ Rants mini-episodes as well. 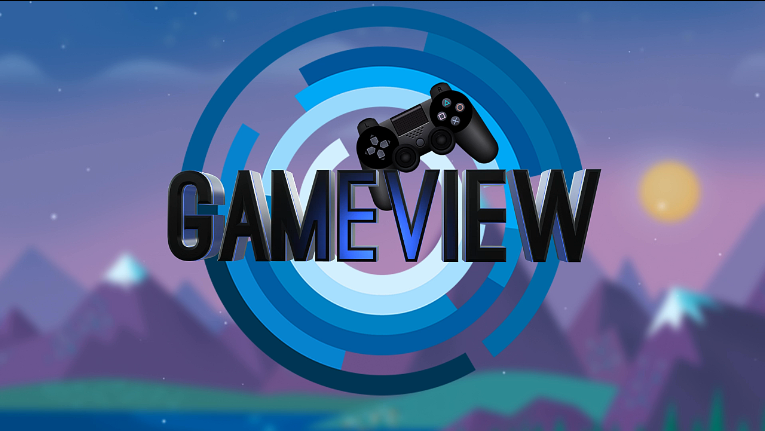 These are shorter episodes of GameView™ (less than 15 minutes) that focus on one specific topic or news announcement, mostly timed with the release of new information. For instance, we aired one earlier this month (see above video) where I briefly talked about the new Nintendo Switch 5.0 Version Update. These mini-episodes are intended to keep you up-to-date on anything really important you need to know, as well as things that come to my mind that I want to give my personal thoughts on. One important thing to note though. Due to the fact that GameView™ Quickie and GameView™ Rants are “spur-of-the-moment” mini-episodes, there will not be any advance notice or scheduling given for them. The easiest way you can be instantly notified of when a new one airs is to follow us on our Twitter page and also periodically check our Home Page for news announcements on them as well. 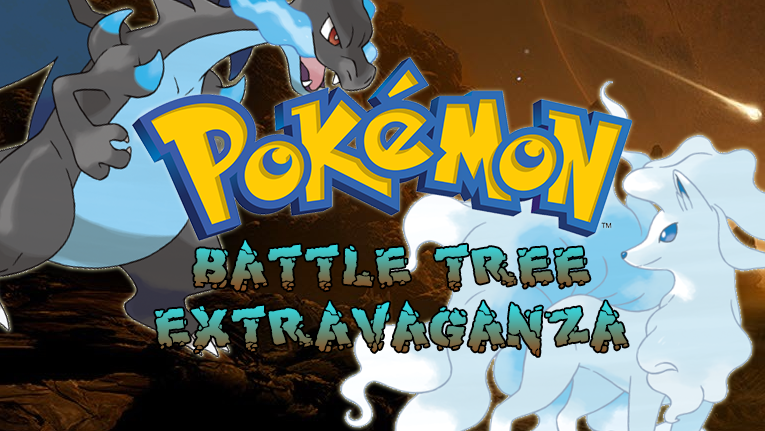 Throughout this month, you’ve seen myself, William and Dani tackle through 4 episodes of Pokémon™: Battle Tree Extravaganza, the brand new competitive Pokémon™ series that aims to see how far we can get in Alola’s new Battle Tower, the Battle Tree. There have been lots of tough matches and more than a few mistakes (mostly on William’s behalf), but also plenty of laughs and memorable moments. Pokémon™: Battle Tree Extravaganza takes a short break this coming April Fools’ weekend, but returns with ALL NEW EPISODES starting Sunday April 8th 8/7c, only on TOONDISE. And if you missed any past episode, you can catch up ANYTIME ON DEMAND on our Episodes page. Pokémon™: Alola Adventures fans have been patiently waiting these past several months for new episodes of their favorite new Pokémon™ anime series to return, and to see the continuation of Scott, Roxie, Christina and Adam’s journey together in the Alola region. The reason for the long delay has been the editing process. Alola Adventures requires a heavy amount of post-production and editing that happens behind the scenes to make each episode happen. 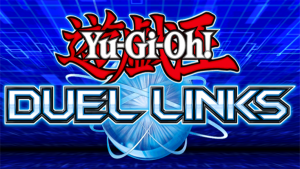 To give you a bit of insight into the production process, every episode takes about three times as long to complete as an episode of our Pokémon TCG Online series, and that series also required a heavy amount of editing as well. However, it’s my pleasure to announce that the waiting has finally come to an end! 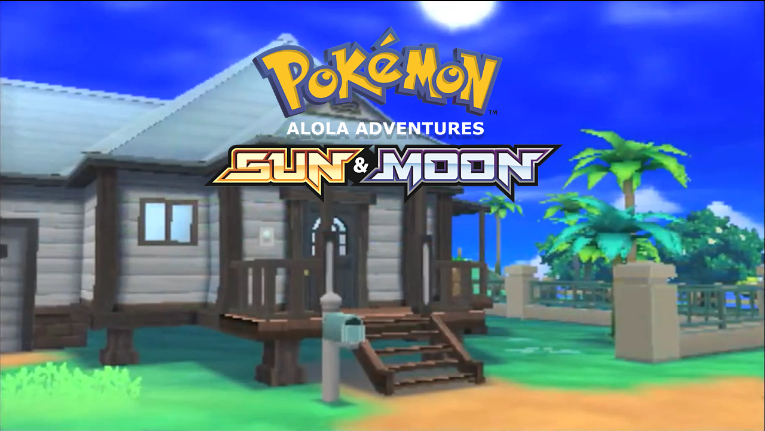 Pokémon Sun and Moon: Alola Adventures returns with ALL NEW EPISODES starting Friday April 27th 8/7c, only on TOONDISE.